"Dragons, dwarfs, and a girl trying to find her mother." Dragon Queen has not been tagged yet. 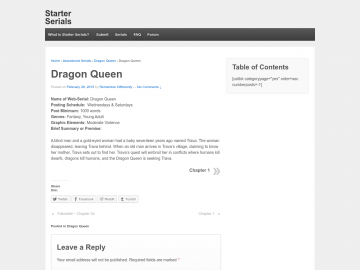 Help others find Dragon Queen by tagging it! Dragon Queen has not been reviewed yet. Dragon Queen has not been recommended yet.